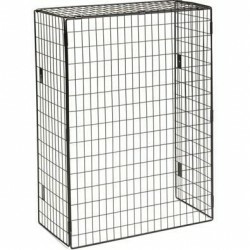 Warning: only 16 items left in stock! 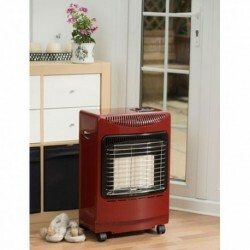 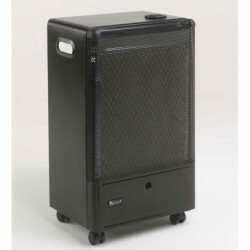 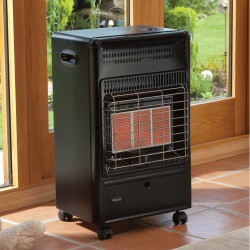 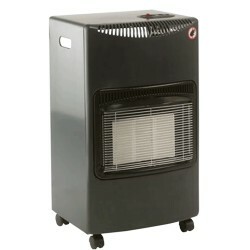 This contemporary Calor Gas portable heater has a unique "easy click" bottle connection. 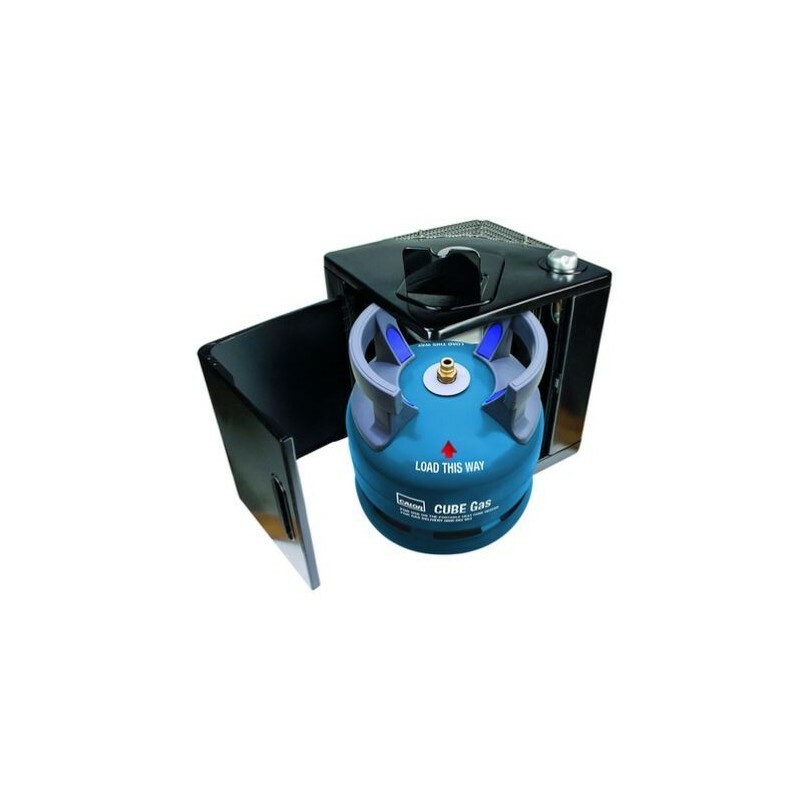 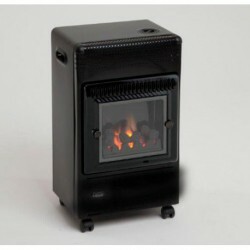 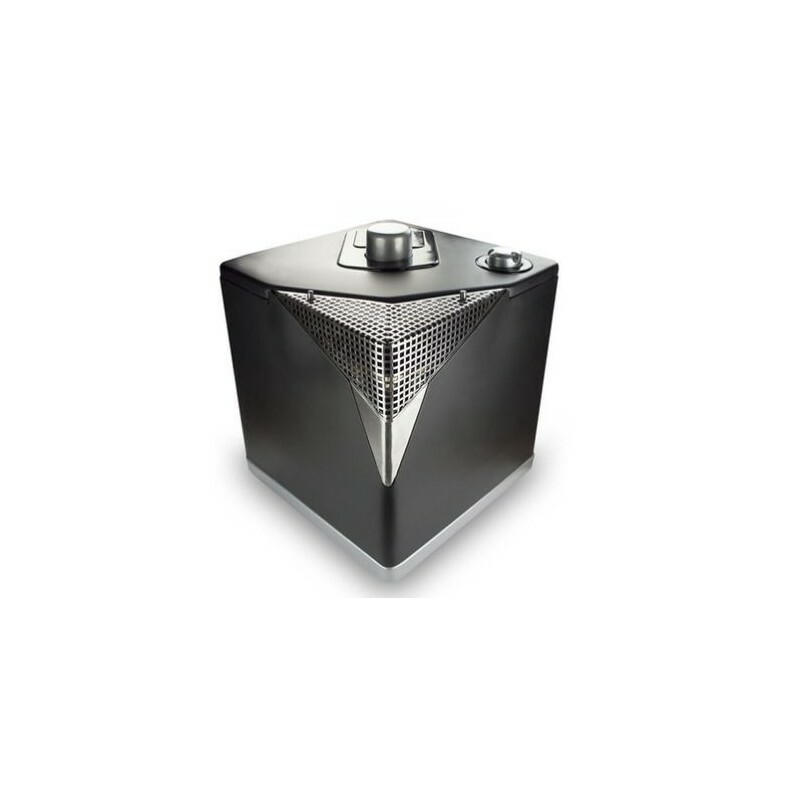 Using the Cube Gas bottle it provides instant and fully controllable heat; and is quicker to heat than most electric heaters, whilst maintaining lower running costs. 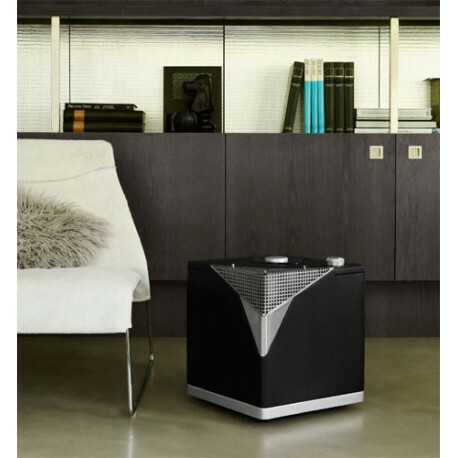 Introducing the next generation of portable gas heaters, the new stylish Calor Heat Cube portable gas heater is perfect for taking the edge off through the colder months, giving you instant heat when you need it. 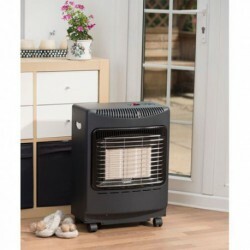 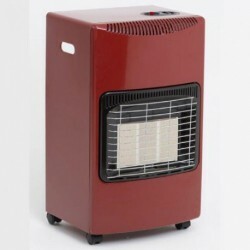 Keeping your home warm and cosy is easy with the Heat Cube, it draws in the cold air and creates a warm air current, giving you even-room heating faster than other traditional electric heaters.